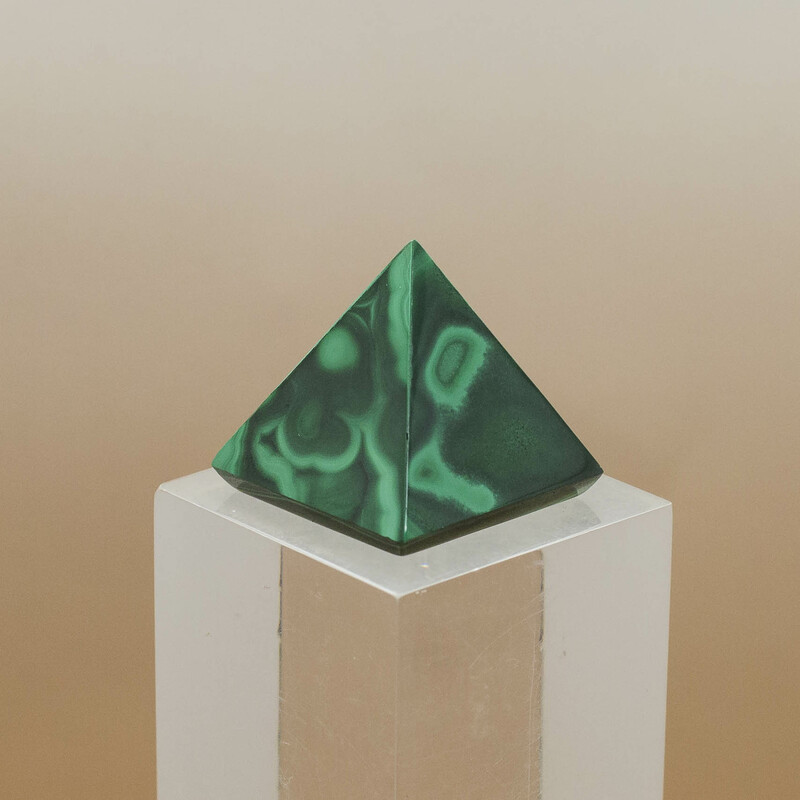 Clears and activates all chakras, balancing and equalizing it can create an unobstructed path leading to a desired goal. 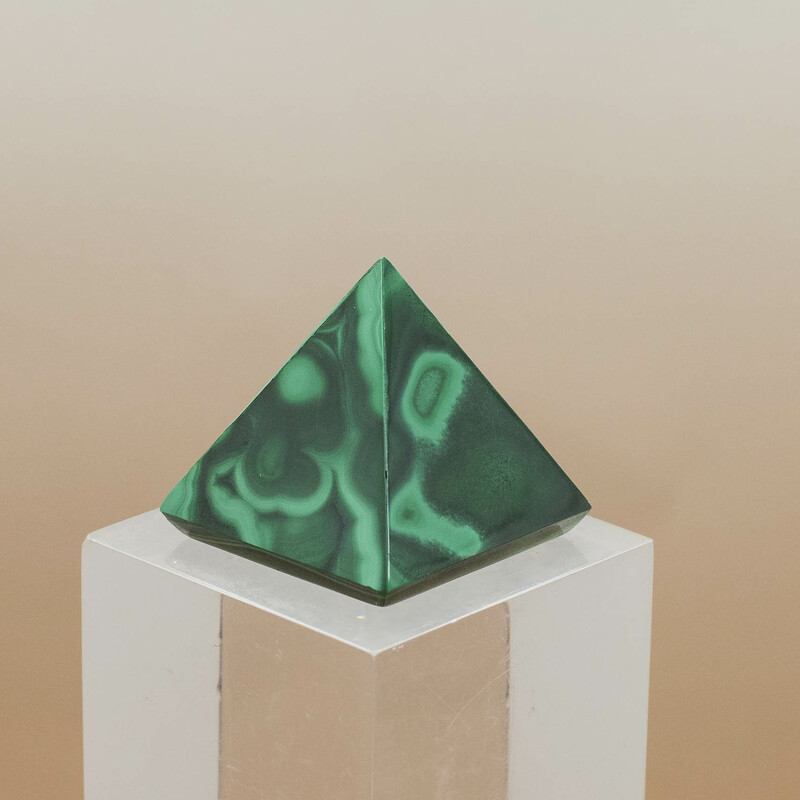 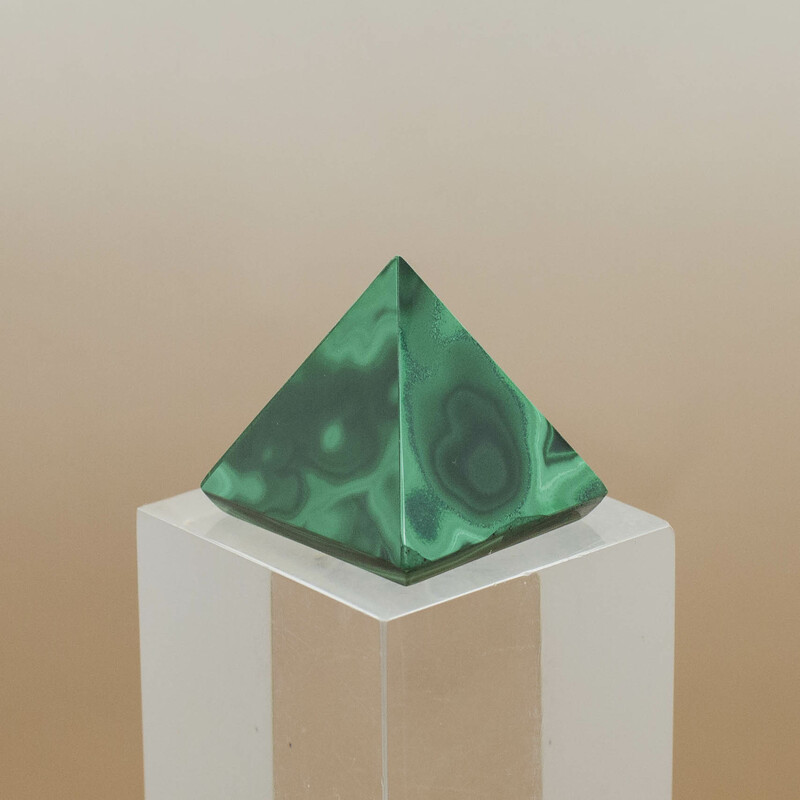 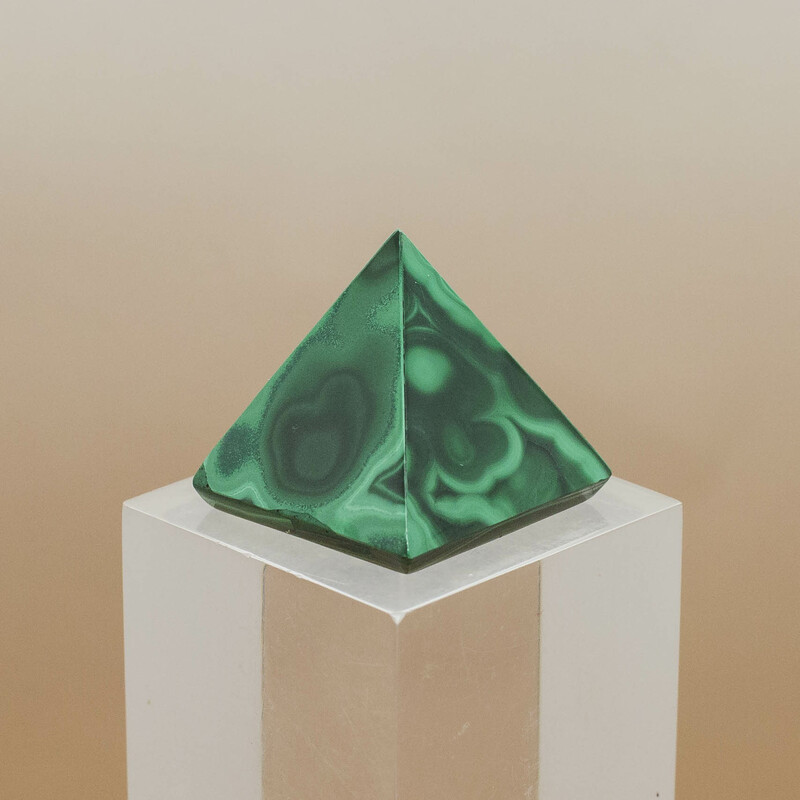 Malachite Sometimes called ‘the stone of transformation’ assisting one in changing situations, and providing for the transfer of sacred information to spiritual evolution. 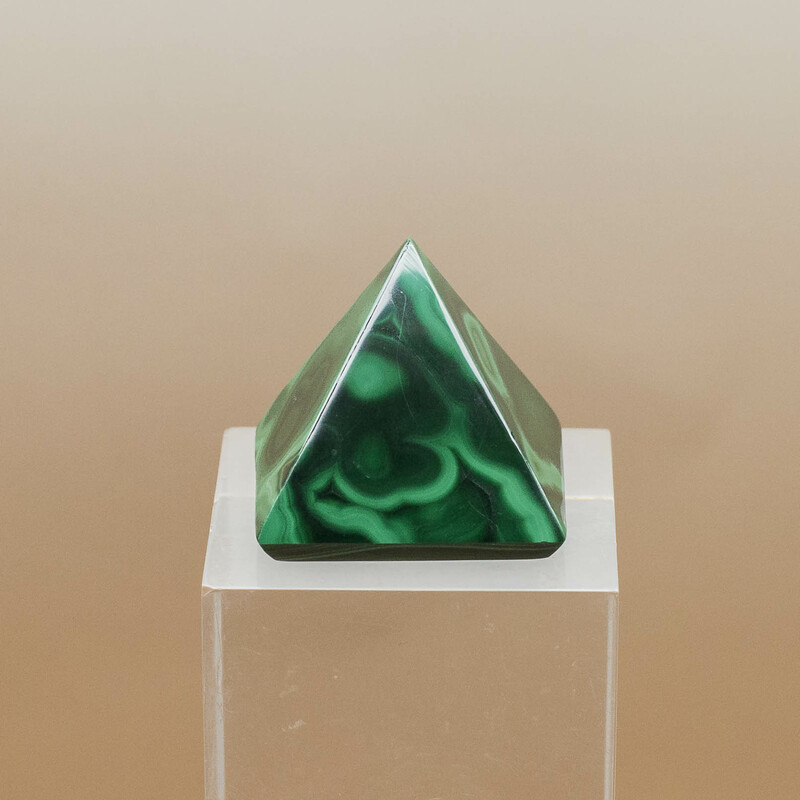 Clears and activates all chakras, balancing and equalising it can create an unobstructed path leading to a desired goal. 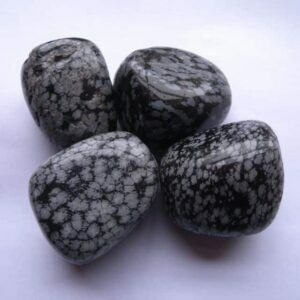 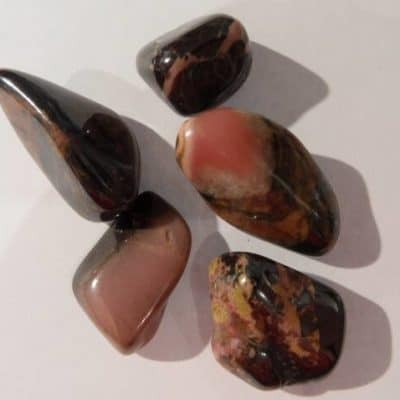 Facilitates the rise of spirituality and the enhancement of psychic abilities. 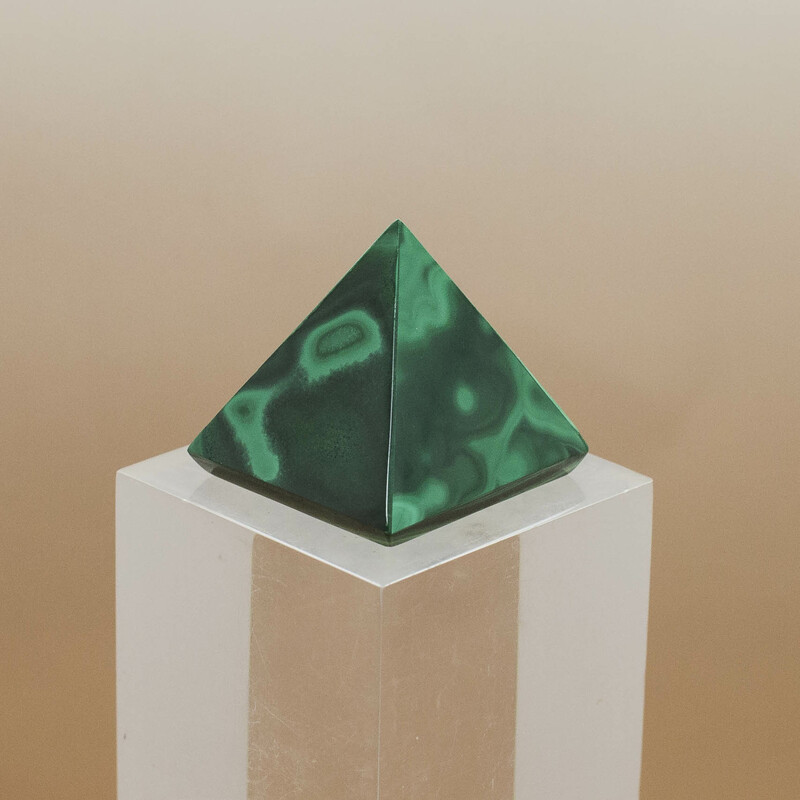 Malachite links the heart and solar plexus chakras, assisting with integrating Spiritual guidance into the physical realm. 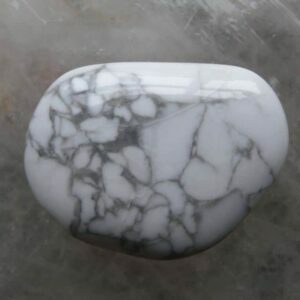 Reduces stress and tension. 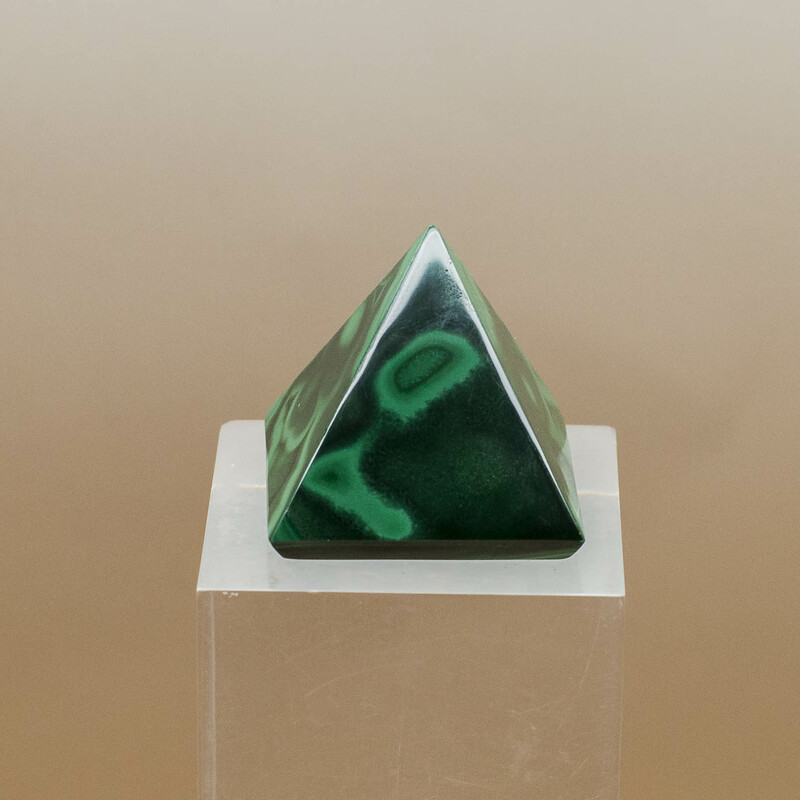 Guides us to the correct use of personal power.